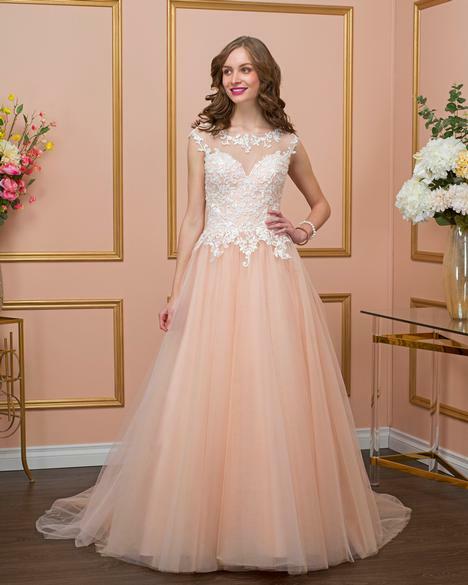 "Romantic Bridals gowns are known for their versatility, unparalleled fit and prudent price points. 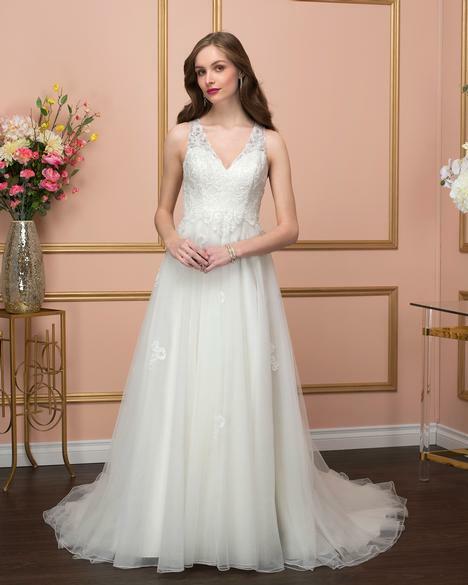 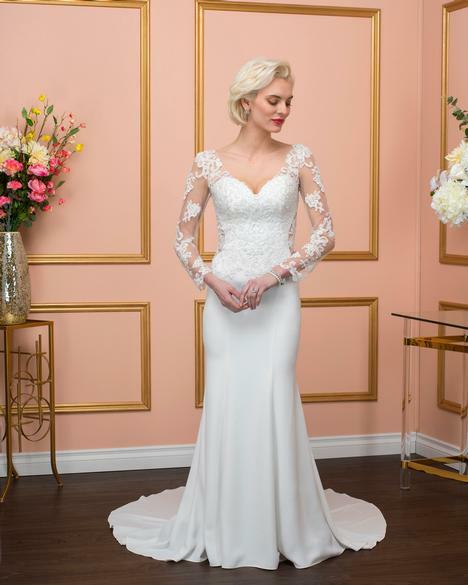 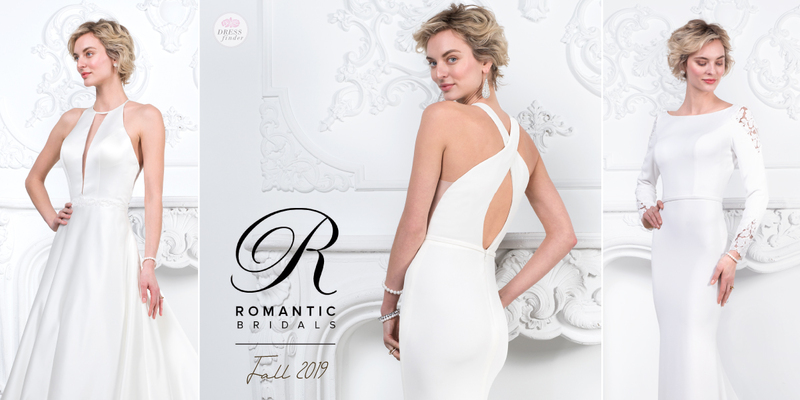 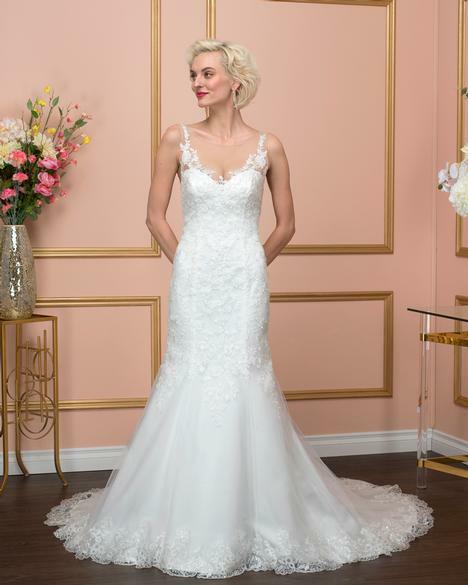 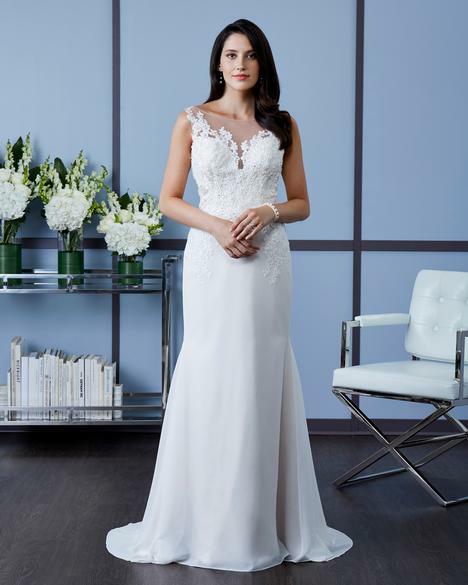 Romantic Bridals carries on a strong, 50-year tradition of supplying high quality, fashionable dresses to the Canadian and U.S. 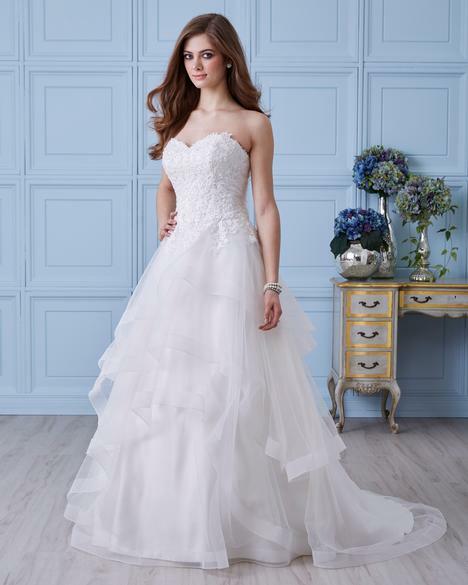 markets."